A GUNMAN HAS killed four members of staff at a university in the western Turkish city of Eskisehir. The attack, who was an employee of the Osmangazi University, has been detained, according to the Dogan news agency. 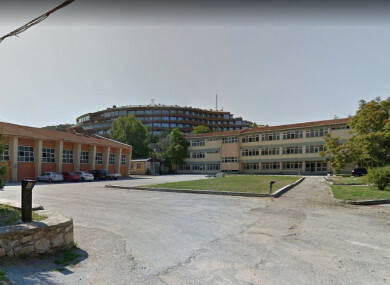 Those killed in the attack were the deputy dean of the university, a faculty secretary and two lecturers, the state-run Anadolu news agency added. Police have been questioning him. Turkey has in recent years been hit by a string of deadly attacks blamed on Kurdish militants and jihadists. However, there was no indication of any link between today’s shooting and extremist activity. Email “Four staff members dead following shooting at Turkish university”. Feedback on “Four staff members dead following shooting at Turkish university”.